It’s the most wonderful time of the year – enjoyable for all, but mainly a unique, magical experience for the kids. We’ve all been there; it’s Christmas Eve, you’ve laid out some cookies and carrots for Santa and his reindeer companions. You finally go to bed, and you can’t sleep due to all the excitement that comes the next day. There’s no feeling quite like the joy that you experience as a kid at Christmas! Of course, kids love receiving gifts, who doesn’t?! However, it should be just as fun and special to give a gift too, as this will add to the overall spectacle of Christmas and teaches children a valuable life lesson in the process. 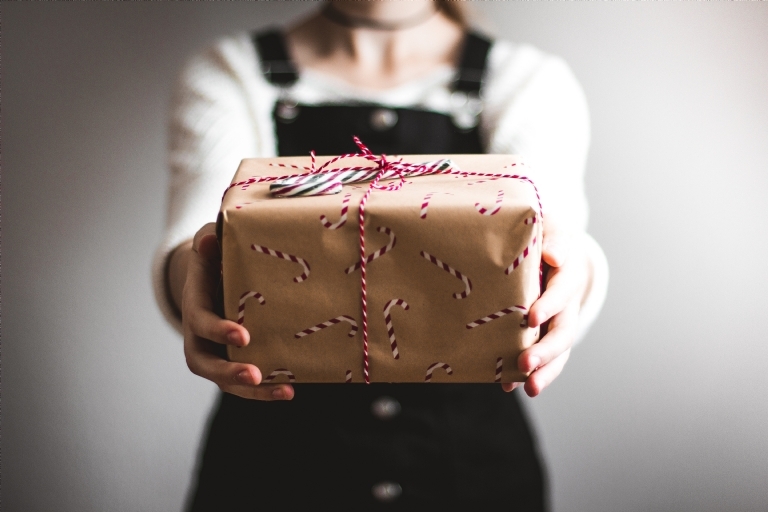 With this being said, be sure to involve the kids in the gifting process; whether that's having them pick gifts for them to give to siblings or other relatives, or even donating presents with them to those less fortunate. The gift of giving definitely adds to the magic during the holidays. The wonders of Santa add to the overall magic for kids. Keeping up the spirit is easy as well, for example, leaving cookies, carrots and milk out for him and his trusted reindeers – make sure to take a few bites so it seems as if Santa has actually been there! Or perhaps, use some little jingle bells and ring them quietly outside their bedrooms late on Christmas Eve, which is perfectly accompanied with snow footprints around the house for them to discover the next day. To avoid heartbreak, be sure to enforce the fact that the kids can’t come out while Santa is around! Maintaining the wonders of Santa while kids are young is an easy and fun way to keep the magic of the holidays alive. Another way to make to make this time of year more magical for the kids is spending it abroad, mainly where there is snow! We’ve all been dreaming of a white Christmas, but we don't necessarily always get one; whereas at Hucksters Lodge, you’re guaranteed it, whether it’s with the real stuff or some from our snow cannons! A Christmas vacation doesn’t have to break the bank either, with budget ski holidays, Christmas is unique and affordable when spent in the slopes at one of our lodges. An afternoon ski session is one way to break up the long day as well and can make a great festive tradition to continue for years to come. Spending quality time together is a fantastic part of the festive season and makes it special for the whole family. Compared to the usual busy ways of life that can limit quality time spent together as a family, it's an excellent way to make up for lost time and focus on the kids with festivities in mind. 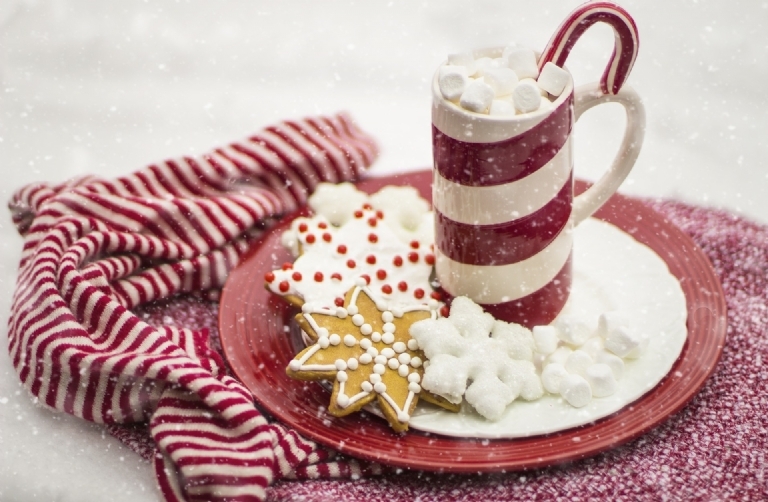 Christmas is a magical time of year, but these tips will hopefully help to make it that little more special! If you have any suggestions on how to help create a memorable Christmas, be sure to let us, and our followers, know through our socials. 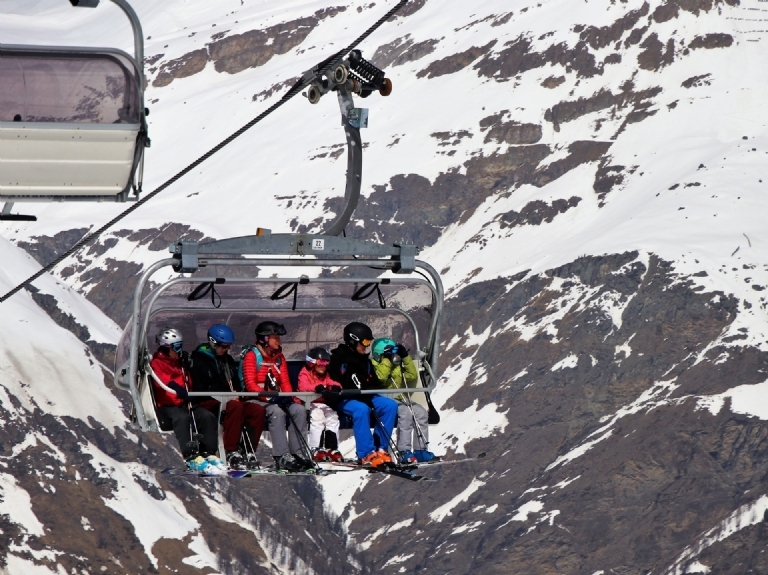 If you decide to stay with Hucksters during the holidays, make sure to read up on essential ski trip preparation tips! You may also find it useful to learn how to stay safe on the slopes to prevent any seasonal spoils.